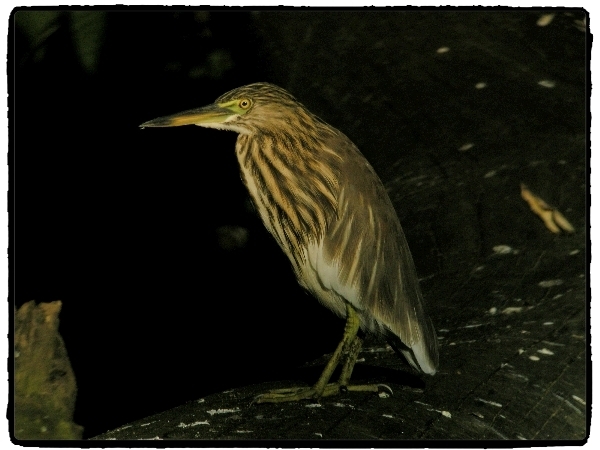 Another pre-dawn start, John and I met with Jith and our driver at 5:45am, the girls Dawn and Gill stayed in bed, how wise! We drove across town to the other side of the lake and took a route up passed the Royal Palace and into the Royal Forest, we were there in 15 minutes. It was still dark as we got out of the bus, as we started our walk we heard a Spot-bellied Eagle Owl calling in the distance so we made our way up the gently sloping track towards the call. 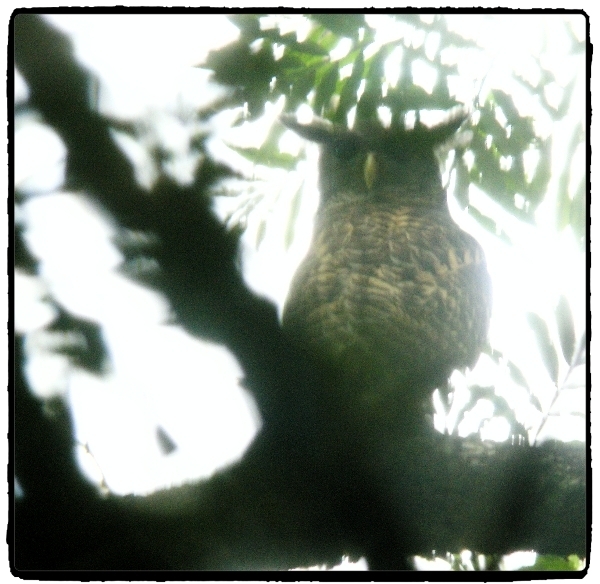 After about 1km we heard a new call, in fact two calls, both coming from Brown Wood Owls, they seemed to be very close to the track but we couldn’t find them and the eagle owl had stopped hooting. 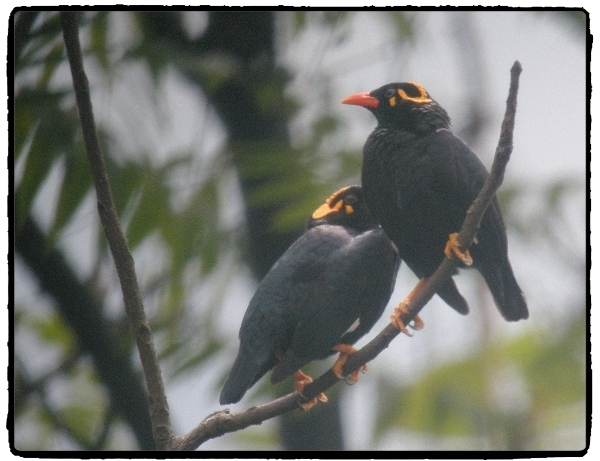 So we made our way back down the track and as the light improved more birds began to call, Sri Lankan Scimitar Babbler, White-rumped Shama, Indian Robin plus many more common birds. The Shama has a beautiful melodic song, it showed well a little further along the track but it was too dark for digiscoping. We took a steeper route back which led us to the forest lake and it was there that we had some excitement. 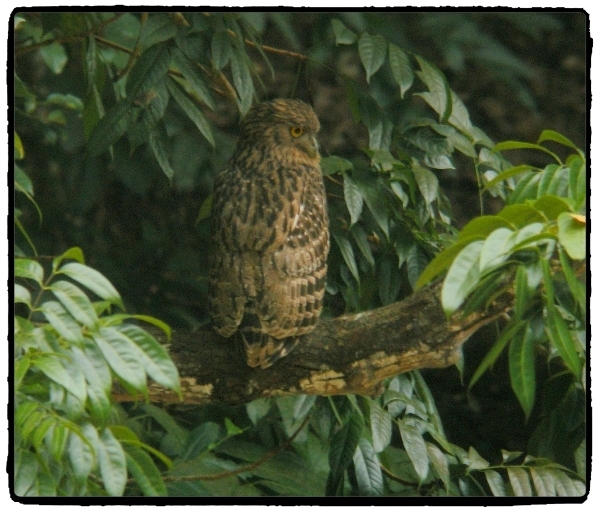 First we saw our first Forest Wagtail, this drew us to the edge of the pond where we flushed a Brown Fish Owl, this magnificent owl perched across the pond in full view, fantastic. Then we found an Oriental Dwarf Kingfisher what a beauty, such vibrate colours in bleak surroundings, but better was soon to come! 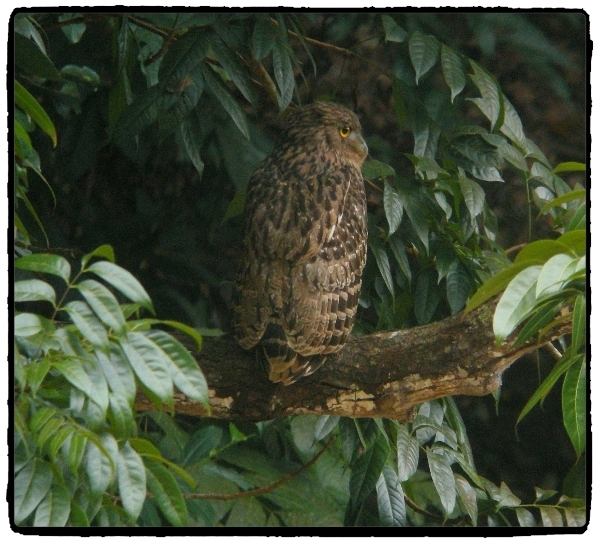 As we walked a little further down the track another owl called, it was the Forest Eagle Owl again. 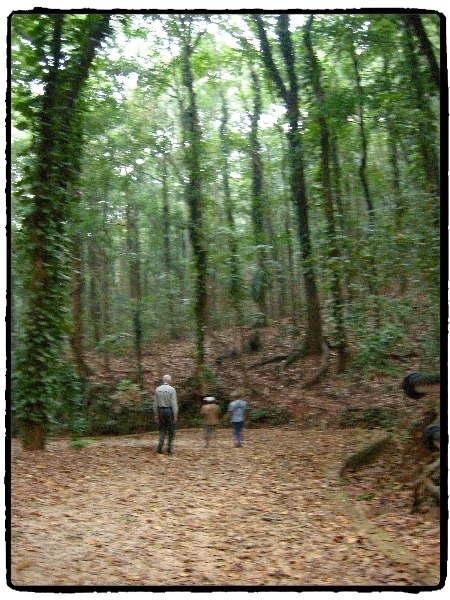 Jith and our birding-driver went into the woods up a steep slope and after a short while they located the bird. We scrambled up the slope and enjoyed some excellent, but distant views, what a stunning beast. After the owl sighting we climbed back down the slope and spent time locating a Crimson-backed Goldenback, it was drumming and gave us the run-around for a while, eventually great views were had in the scope, another endemic in the bag. 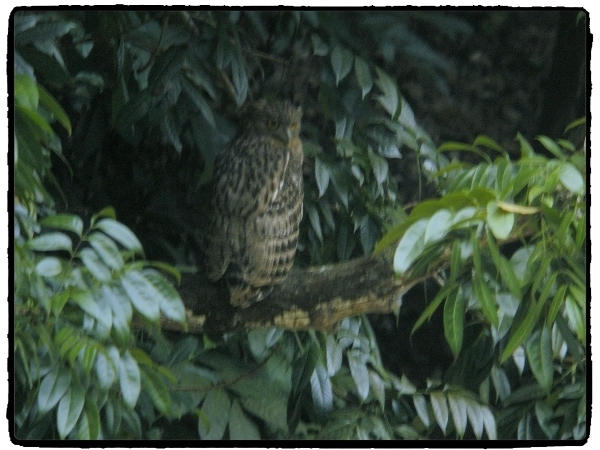 Then we logged our first warbler when a Green Warbler was found in the low scrub, we also saw our second Brown Fish Owl, this one was perched much further away. We returned to the hotel and enjoyed a superb buffet breakfast in this old palatial, English-built, colonial-style hotel, before checking out and heading off to the highlands. Our next destination was Nuwra Eliya found at 1900m elevation. Our journey took us through some spectacular scenery, we stopped at a couple of scenic waterfalls before spending sometime at one of the largest tea plantations. We took the full tour of the tea-factory and sampled some typical tea with cakes, yummy. Bird-wise we added a couple of new species to the list: Hill Swallow and Scaly-breasted Munia, we also had good views of several Brahminy Kites, White-breasted Sea-Eagle, Shikra and lots of Lesser Hill Mynas. We ate lunch in the town of Nuwra Eliya before driving up to our hotel, which was situated on the slopes above the man-made Lake Gregory, the whole area was scenically beautiful. For our afternoon excursion we drove back into town and visited Victoria Park which is a typical recreational park with a good variety of trees, open grass lawns, ponds and a stream. It was a beautiful sunny day, quite hot but with much reduced humidity, the park was very busy with tourists and locals. 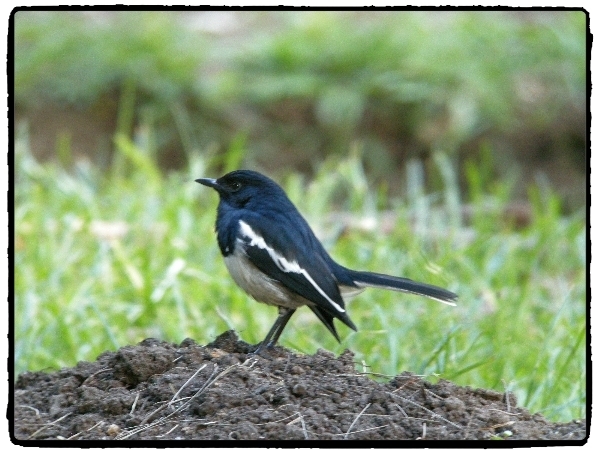 Wagtails were abundant both Grey and Forest were quickly noted as was Oriental Magpie Robin. 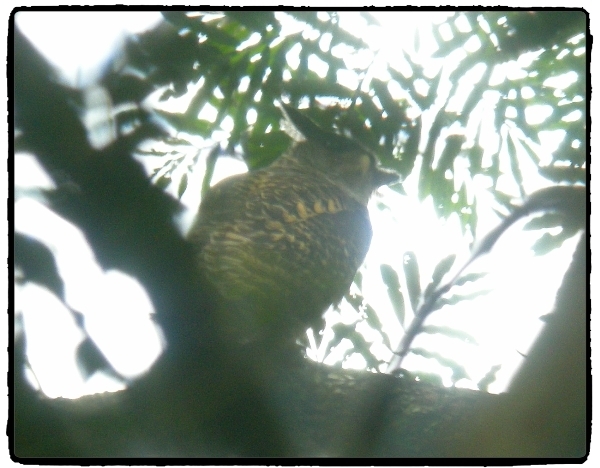 Jith led us to some mature pines where he located the first of several Pied Thrushes, both male and female sat high up in the thick canopy, after a short while we had good views of both. The next little gem was another endemic, a fairly common species in the park, the Sri Lankan White-eye, what a little stunner. 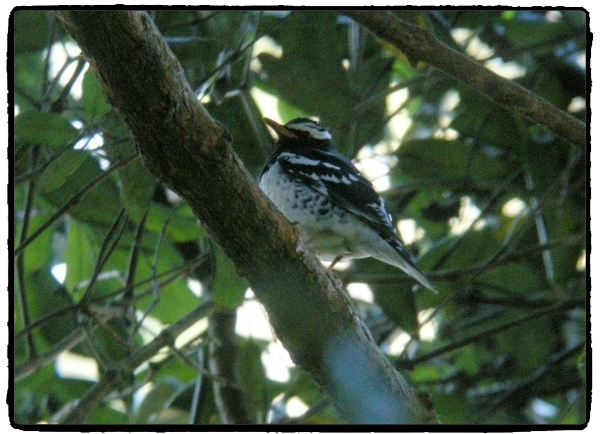 We continued our walk and got better views of Pied Thrush, Scaly-breasted Munia, Forest Wagtail and stunning views (although in shaded cover) of Indian Pitta, a White-breasted Waterhen was a nice find too. As the light faded we retraced our steps to a quiet pathway where we found a pair of Pied Thrushes on the ground and another Indian Pitta, a fantastic finale to another superb day, I am really beginning to love it here!